The image this maxi-scoot projects speak of refinement and prestige. 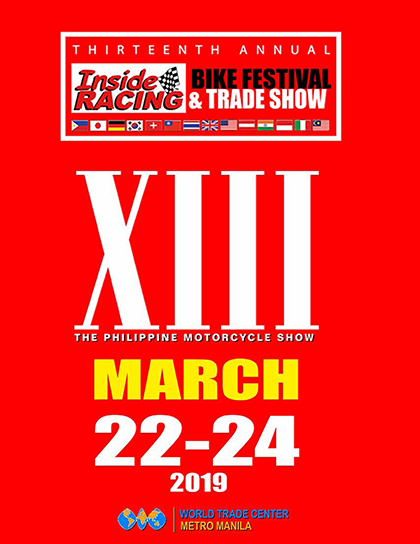 Think of a rider on a business attire, cruising the busy streets of Metro Manila on a scooter. The design and the representation that the Burgman gives out is of prestige and class. 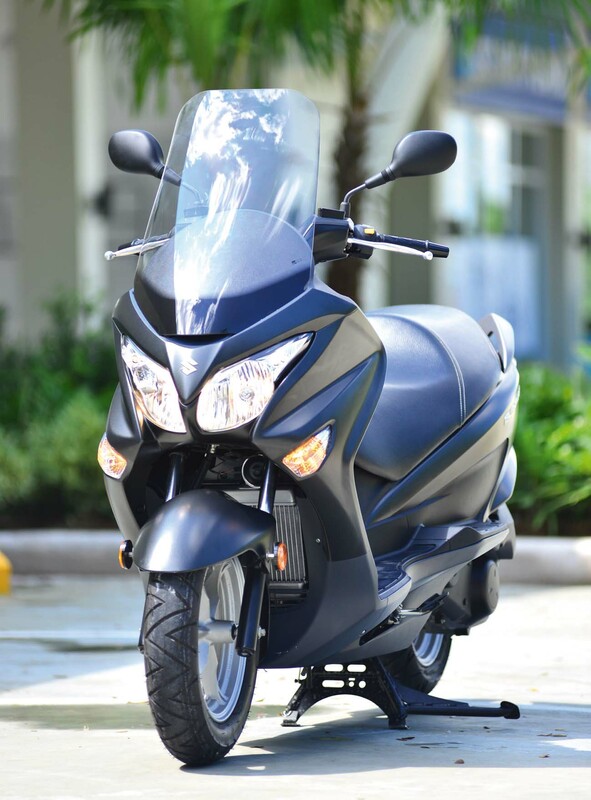 The Suzuki Burgman 200 ABS is powered by a fuel-injected 200cc single cylinder, liquid-cooled, CVT engine that is tuned for low to midrange performance. 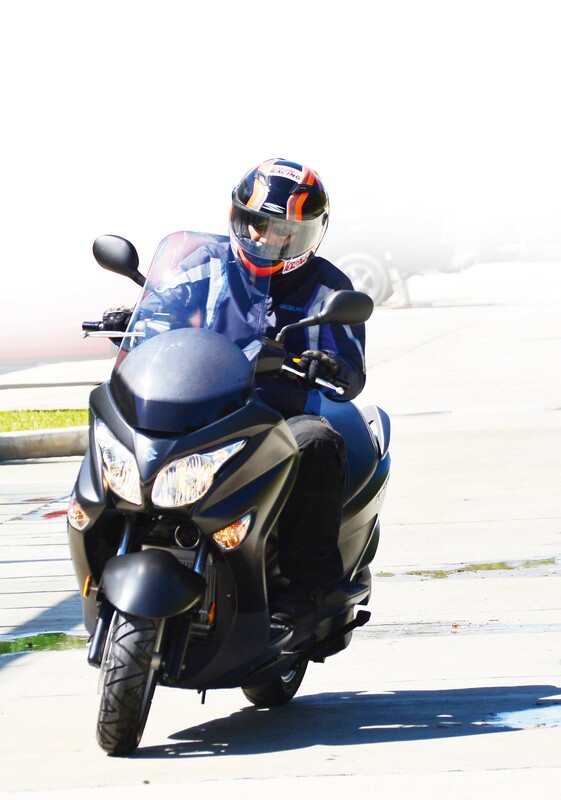 The 200cc motor, at first glance might look like puny compared to other maxi-scooters in its price range but it is no slouch either. The Burgman’s power plant peaks at 18.1 horsepower at 8,000 rpm, and the good power can be attributed to the FI and high compression ratio of the engine at 11.0:1. 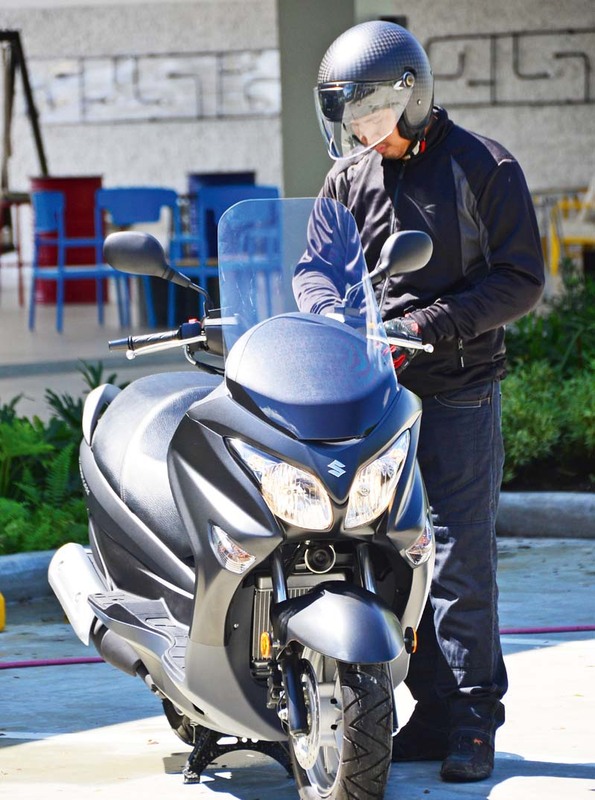 This huge-looking scooter, in spite of its size, has fairly decent top speed reaching upwards of 130 kilometers per hour, with some more oomph left before we let go of the throttle during our initial test in Canlubang. 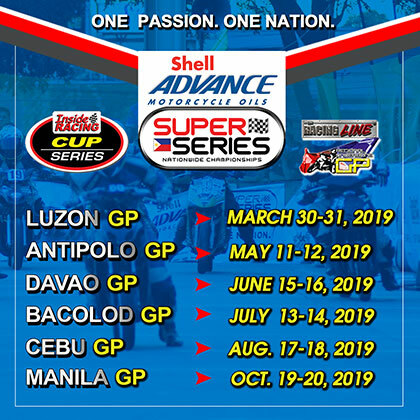 You will start to feel the performance once you get past the 30 kph mark. 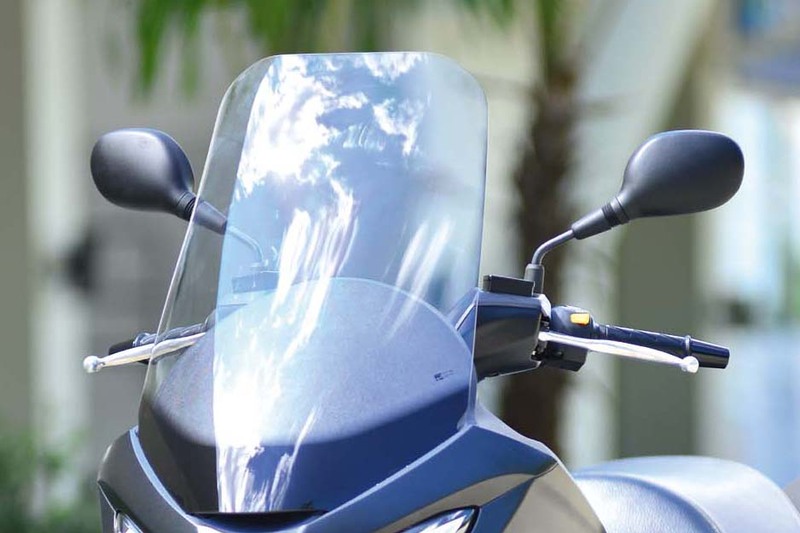 Large windscreen – A large windscreen helps keep you comfortable by shielding you from wind, insects, and road debris. Vent duct located at bottom of windscreen reduces wind turbulence and increase comfort. The fuel-injected engine provides consistent power delivery and a smoother riding experience as we hardly felt any noticeable vibration or dragging during our time with the scoot. 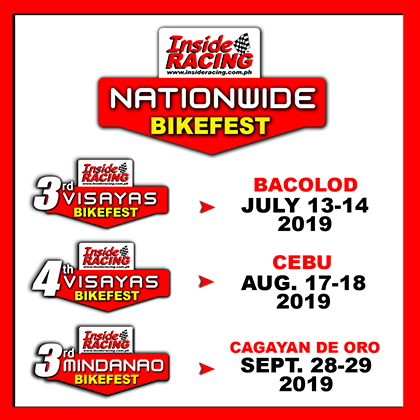 The finely-tuned suspension and lightweight chassis give easy maneuverability and coupled with the decent ground clearance and comfortable steering paved the way for spirited riding. The 240mm 2-piston caliper front disc and the 240mm single piston caliper rear disc offer more than adequate stopping power and combined with the Antilock Braking System, it provided efficient braking performance. Providing support and sufficient grip are the 110/90-13 front and 130/70- 12 tubeless IRC tires. Multi-function instruments – To keep you fully informed, big analogue dials flank a digital display that shows a clock, an oil-change indicator, an Eco Drive indicator, and your average fuel consumption. 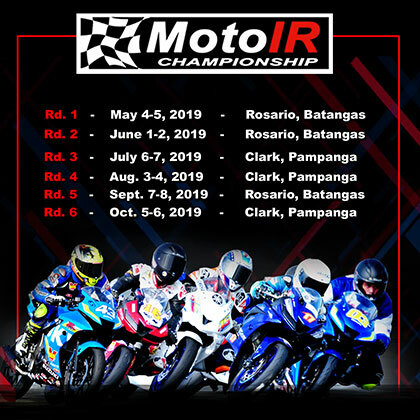 The 735mm seat height and the 161 kg wet weight guarantee that the bike is very much manageable for any kind of rider and ensure that both feet would be firmly planted on the ground when the bike is stationary. One of the first things you will see is the huge size of the scoot for a 200cc. And with that huge size comes a lot of space. The first thing we noticed is the huge fuel tank. 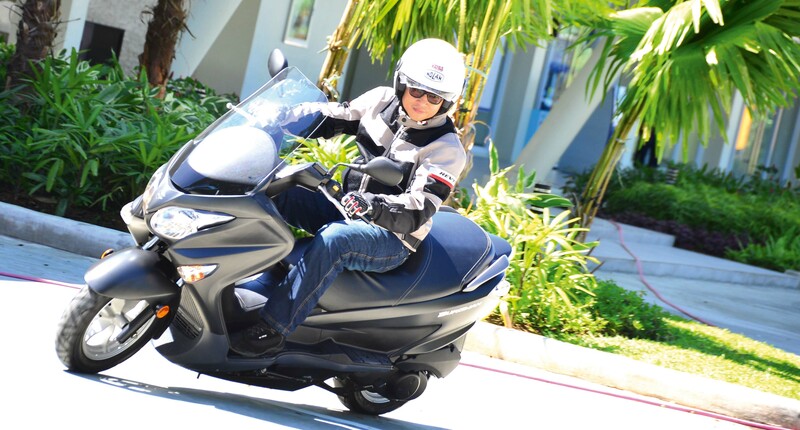 Listed at 10.5 liters, this scoot will travel a long way before your next gas stop. 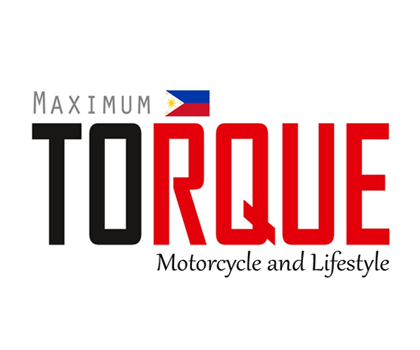 This means that at an estimated 26 km/l, the Burgman is capable of travelling 273 kilometers in a single tank of gas, or think Manila to Baguio with some more left for city driving. The massive 41-liter underseat compartment will be able to fit one full face and one half-face helmet with some more space for a couple of shirts and some documents. This is particularly advantageous as this eliminates the need to buy an aftermarket top box since the compartment itself presents a bigger storage space than most top boxes. 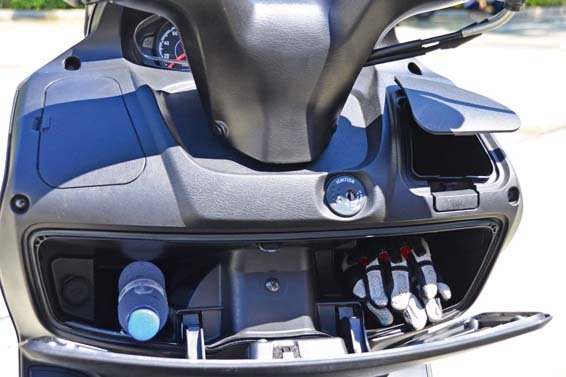 Ultra-functionality – Two front storage compartments provide 7.0-litre capacity, one is lockable with ignition key, another is push-open for easy access. The lower lockable storage bay has a 12V DC outlet for charging electronic devices. The underseat compartment is also illuminated and the seat itself is comfortable enough to be used for a whole day’s worth of riding. The Burgman 200 is featured-packed. The large windscreen helps keep you comfortable by protecting you from the elements. Most maxiscoots would require you to purchase an aftermarket windscreen for better shielding but not with this one. No need to spend additional thousands of pesos for wind protection. The duct at the bottom of the windscreen aids in increasing comfort and in wind turbulence reduction as well. It would have been a treat had they made the windscreen an adjustable one but nevertheless it does its job quite well. 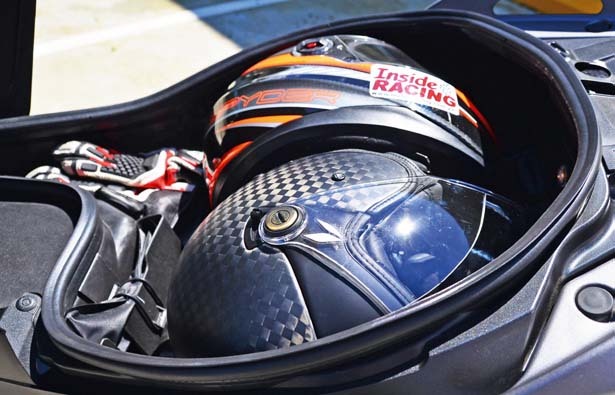 Underseat Storage – A capacious, 41-litre underseat storage compartment holds two full-face helmets. It incorporates a lamp for extra convenience at night. There is also the presence of two front storage bins that gives out an additional 7-liter capacity. One is lockable while the other is push-open for easy access. 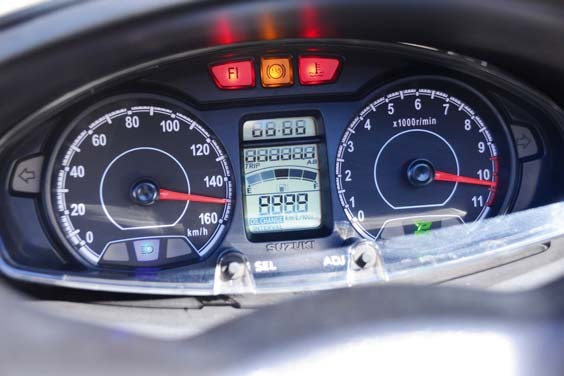 The instrument panel shows a touch of elegance with a couple of huge analog dials for the speedometer and tachometer on the two sides, sandwiching the digital display which features a clock, temperature, oil change indicator, eco-drive light, average fuel consumption and a bar graph type fuel level indicator. 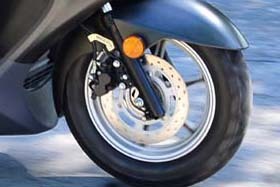 For those who are still intimidated with the power and speed of maxiscoots, and to those who feel uncomfortable handling a small scooter, this is a good compromise for you. .
Disc brakes – 240mm front disc with 2-piston caliper and 240mm rear disc with single piston caliper provide efficient braking performance. 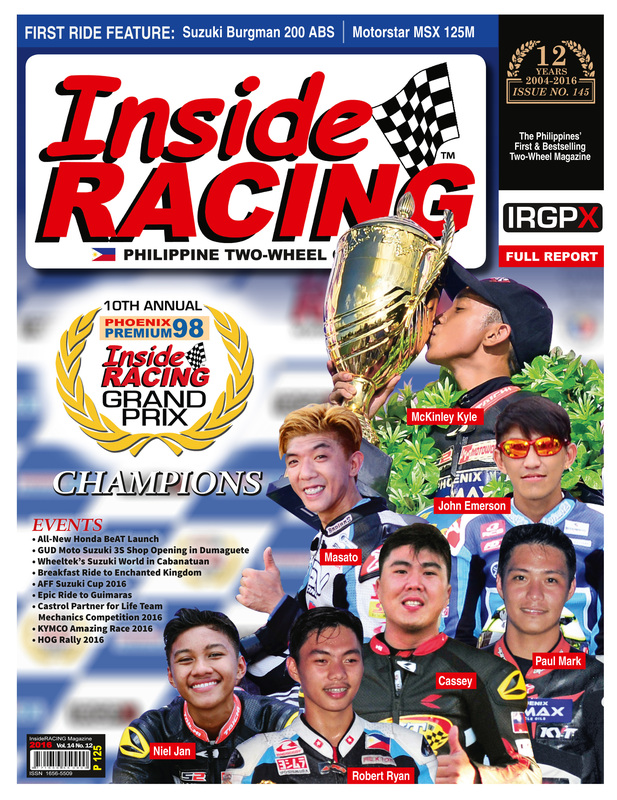 *This article was published in InsideRACING’s Volume 14 Number 12 2016 issue.